Home improvements help improve your quality of life and make your home more comfortable. However, you may not have time for all those home improvements around the house, and so you bring on a subcontractor. However, before you hire a subcontractor, be sure that you check out their background. Find out what you should check before you hire a subcontractor. 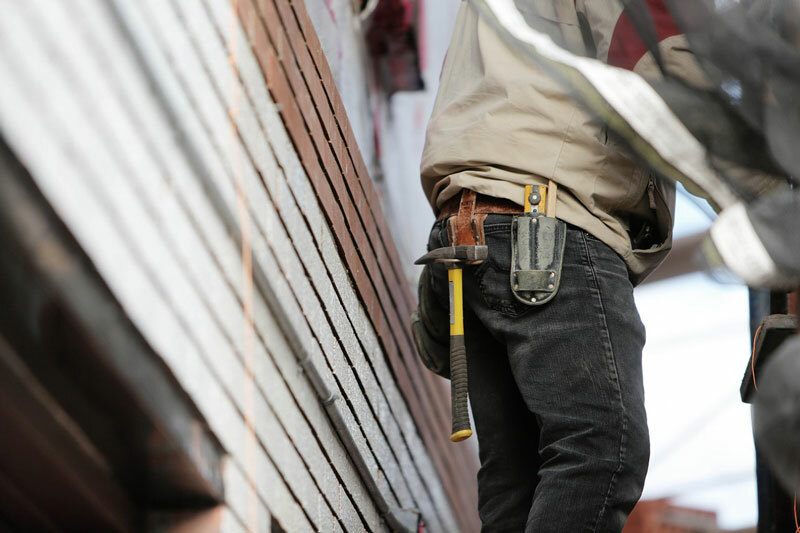 Before you bring a contractor on, be sure that they have insurance to protect themselves. If they work for a staffing agency, then the agency should offer some sort of workers compensation. However, if they are independent, they should have professional liability insurance. That way you ensure that your contractors are protected and that you’re safe from any liability. Ensure that you check up on your subcontractor’s claim to having insurance. Ask to see a certificate of liability insurance. That way you know that your contractors are covered, and you won’t have to worry. When you work with a contractor, be sure to have a formal document that outlines your agreement. This way you can protect your business. This contract should include information about liability and should be written so that you have the right to terminate the contract at will. For specifics, ensure that you consult with a lawyer. Be sure to check up on your subcontractors. Know what projects they’ve been involved with previously and ensure that they haven’t made any mistakes. If your contractor has made several mistakes in the past, he or she could put you at risk. Keep your home safe by hiring the right contractor and investing in homeowners insurance. For all your commercial insurance needs, contact the professionals at The Schwab Agency. Located in Colleyville, Texas, we serve all your insurance needs.